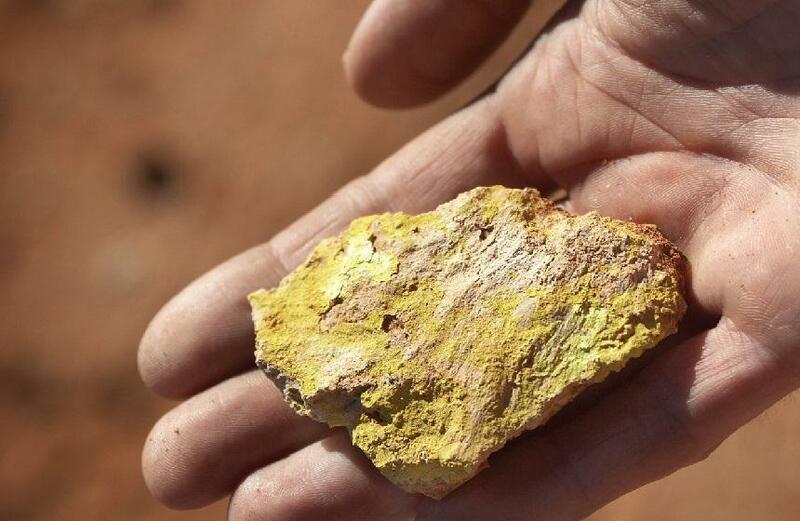 Perth – ASX-listed uranium company Marenica Energy has struck a deal with fellow listed Metals Australia to acquire the Mile 72 uranium project in Namibia. Under the terms of the agreement, Marenica will pay A$30,000 (US$22,512) in cash and a preferential dividend of 1 percent of gross production from the project. “We are excited about the acquisition of Mile 72 as we build a portfolio of uranium assets at the bottom of the uranium price cycle, assets in which our proprietary U-pgrade process is expected to add significant value,” said Marenica MD, Murray Hill. Hill pointed out that the mineralisation at Mile 72 was very similar to the Marenica uranium project, as well as the Langer Heinrich project and the Tumas deposits, all in Namibia. Past test work on these projects has confirmed the amenability of U-pgrade, and indicated that the process could potentially reduce development costs by about 50 percent and the operating costs by about 50 percent. Metals Australia director Gino D’Anna meanwhile said that the divestment of the Mile 72 project was in line with the change in the company’s strategy to position itself to become a developer of key commodities for the growing lithium-ion battery and energy storage markets. The agreement is subject to obtaining any regulatory approvals that will be required in Australia and Namibia.